provider, must be able to support this need. 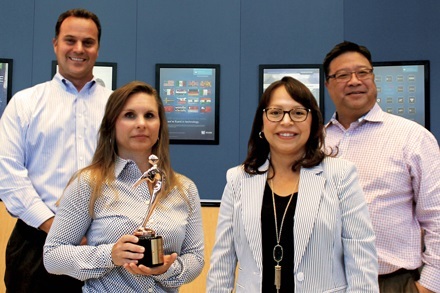 To do that, Arrow is moving toward solution-selling while continuing to support the needs of legacy customers, thereby supporting customers no matter what step they are at with their projects and no matter what the request. 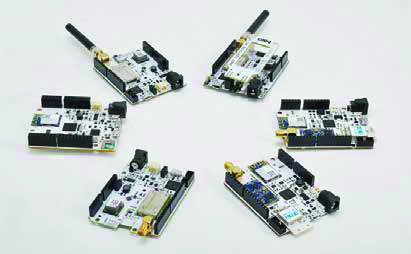 the DragonBoard 410c is designed to support rapid software development, education, and prototyping and is compliant with the 96Boards Consumer Edition specification from www.96boards.org. After only two months, the customer realizes that they will NOT be able to develop a full IoT gateway-even though he had all of the documentation, software, and firmware—because of his request for time to market, so they have to ask for an industrial version of this board. 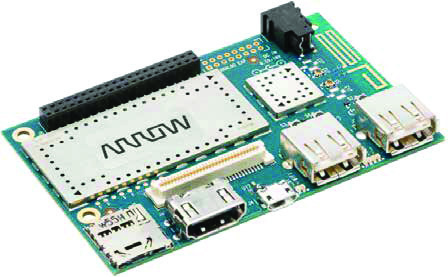 developing reference boards and development boards only, but Arrow also has ready-to-use industrial boards that are similar. In this case, the DB4 from Geniatech is the industrial version of the DragonBoard 410c that also includes Ethernet, different and more popular power connectors, and other features not included on the community board. With this board, the customer was able to add only a case and, in two months, release the first working prototype to their end customers. But the story doesn’t end there. Because of this fast time to market, Arrow was requested to support the same solution but add another Ethernet port for Power over Ethernet (PoE). This needed to also come in a “box/case” form factor but could quickly increase to large quantities. 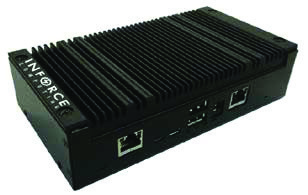 The Inforce 6320 enables simple integration of IoE devices and has been specifically designed to provide network solutions with advanced security and cater to use cases that necessitate intense edge computing. Its feature set includes dual Ethernet connectors that enable PoE with support for PD and PSE configuration compliant to 802.3at, wherein the board gets power from PoE-enabled switches. 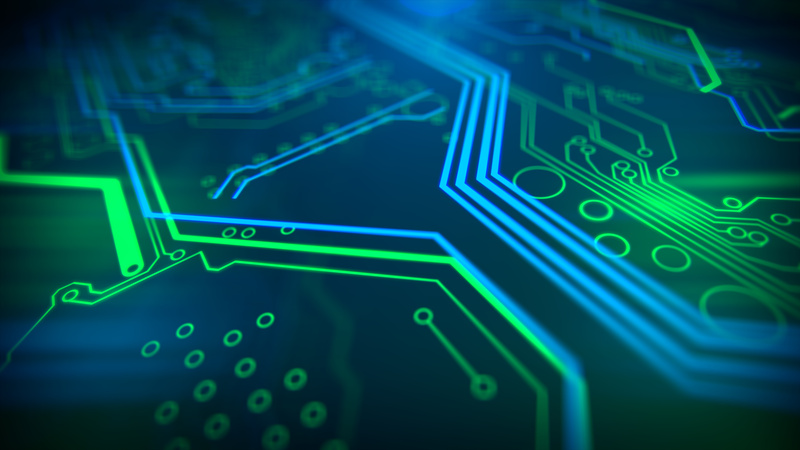 With the well-proven and powerful 64-bit Snapdragon 410 at its core, the Inforce 6320 platform provides excellent connectivity as an IoT edge gate-way with an option for routing capabilities, and with its guaranteed long-life support, it is an ideal application-ready platform for your networking device! The customer was very impressed with this solution, tested it in a very short time, and was able to place the order for the large quantities that they requested because the main efforts are now only in software and not in hardware. Another example was a customer request for an edge-node IoT solution after a seminar on wireless technologies like LoRa, Sigfox, NB-IoT, and SmartMeshIP. For this, we used the ASME Board, or Arrow Smart Everything Board. 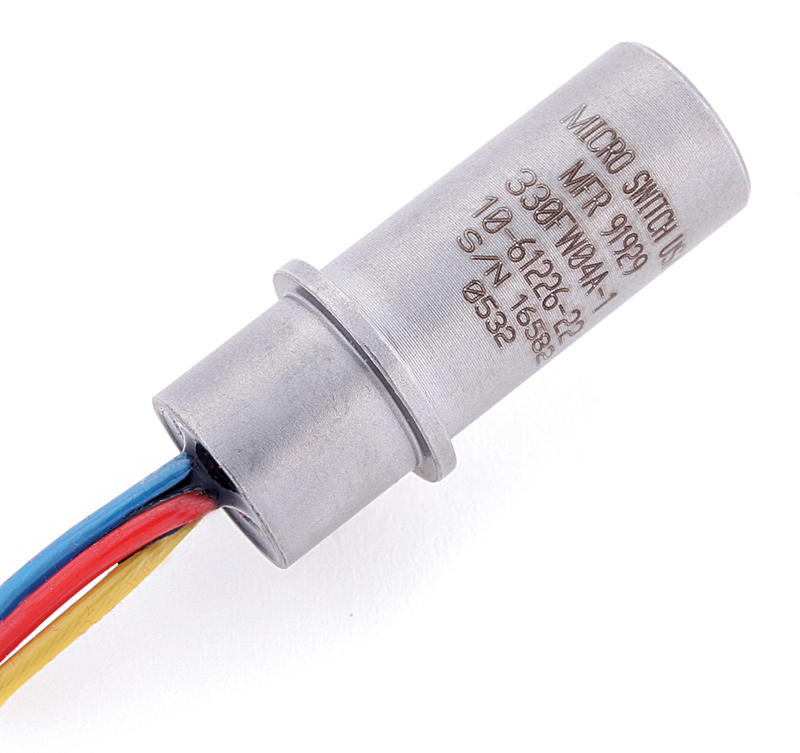 The LE51-868 S module is a complete solution from serial interface to RF interface. It has a digital part and an RF part in which the radio link on the Sigfox network is a half-duplex bidirectional link. A couple of weeks after the seminar, the customer knew that they wanted and needed to use all of the wireless communication on their product and that it would be very difficult to develop in a short time, mainly because of the complexity of the RF. The customer wanted to know if Arrow had an industrial solution that supports all RF technologies in one rugged product with built-in sensors. 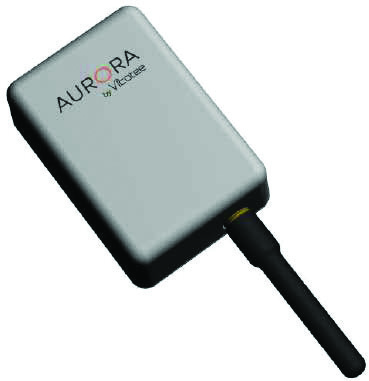 inexpensive existing technology-in this case, the AURORA XDLSN3. This unit consists of one radio mainboard unit with SMARTMESH IP, LoRa, Sigfox, or NB-IoT radio and one sensor board that can easily be configured to use all kind of sensors. This module is meant for rapid development of new functionalities. Both boards have an MCU. This way, we can handle and analyze high-speed data on the module. board are equipped with one battery each. When the two boards are connected together, the batteries will be connected in parallel (long life). They are connected by open-ended card edge – no soldering. 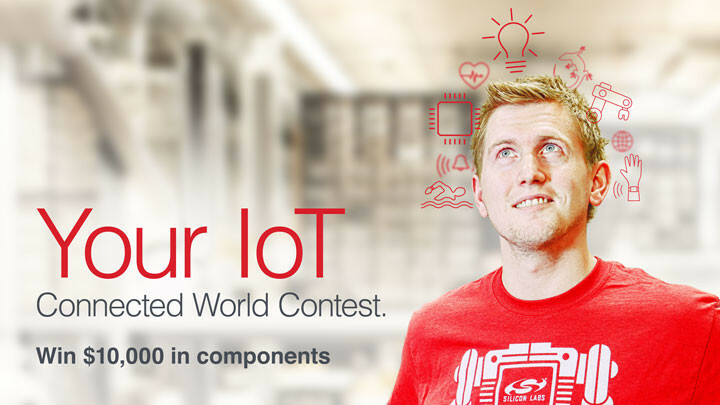 Arrow was able to support both IoT gateway and IoT edge-node applications with fast time to market after the customers evaluated the technologies and their needs with Arrow development tools/reference designs and moved to production units in a short time. To find out more, visit Arrow at Arrow.com for the aforementioned boards and solutions. AI systems will become our workmates. Workmates we understand and trust. February 1, 2019 Comments Off on AI systems will become our workmates. Workmates we understand and trust.